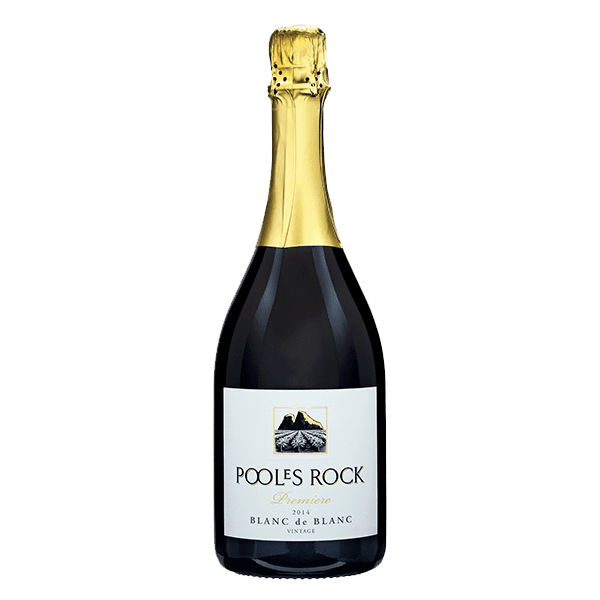 The grapes for this wine were sourced in the cool climate Orange region of NSW, from vineyards at elevations above 800m. This Blanc de Blanc style of sparkling wine, using only Chardonnay grapes, was left for 4 years on tirage sur lie. that saw temperatures reach mid to high 30 degrees, with very little rain. Vintage began earlier than usual, and flavours were ripe and concentrated. Although quality is very high, quantity was low. Brilliant gold with a fine, persistent bead. Fresh aromas of peach and citrus fruit with a slight toast and biscuit characters from time on lees. The palate has clean citrus white peach flavours with some toasty and biscuity notes. A long textural palate with a fine, lively bead and a delicate mousse.